Considering the rapid intake of fabric over the holidays, all technically purchased or received in 2013, you’d think I was partaking in the Fabriholics Anonymous fabric fast of 2014 and doing some last minute stashing. I’m not, at least, not intentionally, though there is always the vague intent to use what I have and only buy what I need for a particular project. 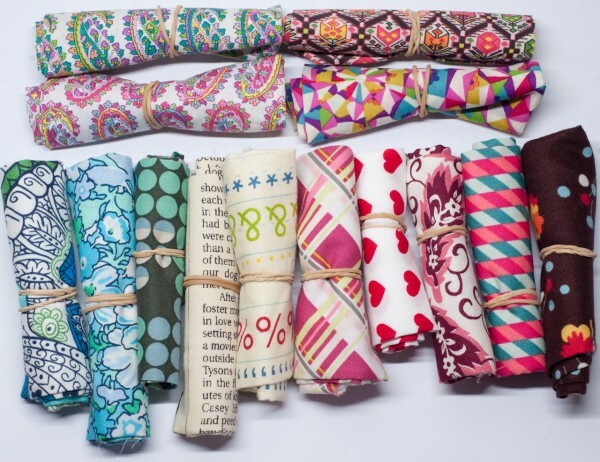 and a few on-a-whim scrap packs purchased via an Instagram sale from the lovely Ms Poppleton (she has great taste, these scraps are so yummy!). Today I’m going to share some of my holiday purchases from an amazing store called Amitie Textiles. We popped down to Melbourne for a few days to ring in the New Year and as a bit of a significant birthday present, so of course I found a few fabric stores highly recommended by fellow bloggers to visit, and Amitie was at the top of my list. 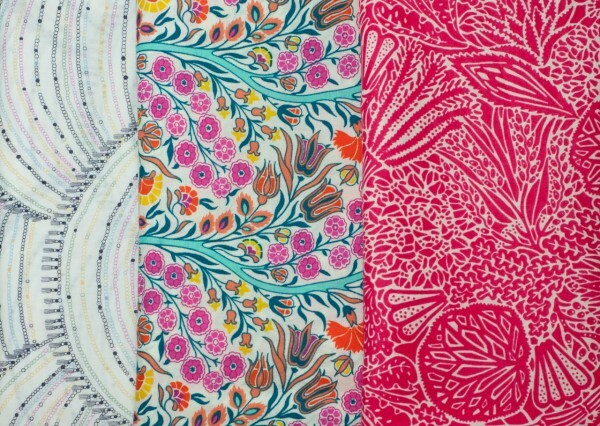 **I know that the print on the left above is not from the new collection, and I haven’t had any luck finding it yet, if you know what it is I’d love to know! I picked up the pattern for the Gypsy Wife quilt by Jen Kingwell after seeing the real live quilt in store, so had to grab a couple handfuls of fat sixteenths to start me along on my scrappy way. I can’t wait to show you some of my other recent stash additions, but it’s all a little too much for one post so I’ll be linking up with Molli Sparkles for Sunday Stash over the next few weeks. I’ve seen it and loved it but didn’t think I could make it but seeing the real quilt in person and now reading through the pattern I’m sure I’ll be fine now that I can see how it’s broken up. 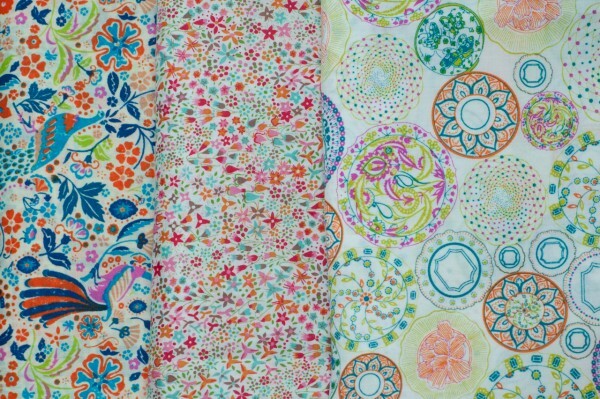 A friend and I are thinking of starting a gypsy wife quilt and I am excited about it. I think I will just use fabric from my stash :-)…its a shame there is not just a QAL. I have seen two now and they seem to be BOMs. Great fabric choices. I love that Willow D.
Keep an eye out, I’ve heard a few mentions of others looking to do this quilt soon to so with any luck there might be a QAL pop up somewhere. Thanks for stopping by. Whoa! That quilt pattern is insane!! 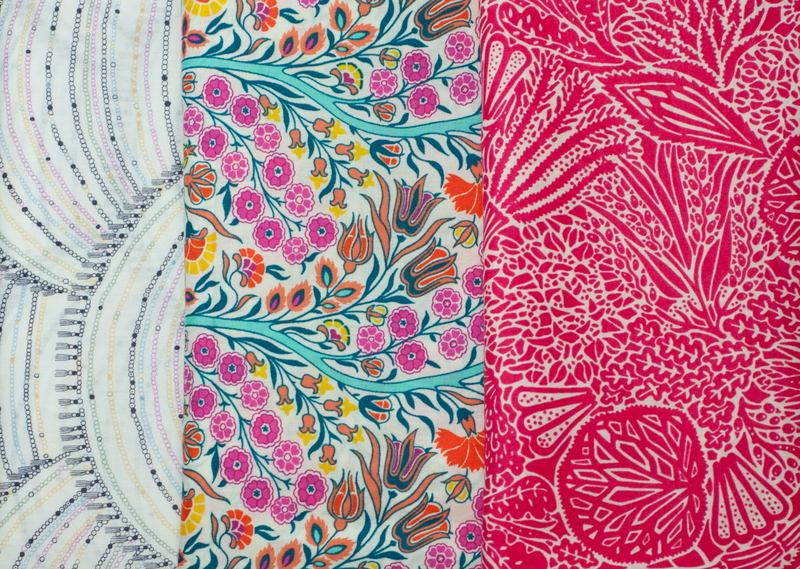 And sigh, I only ever see anything about Liberty fabric from my Aussie bloggers, I guess I should be thankful it doesn’t come here, it’s quite $$ but oh so gorgeous! It is a bit crazy but break it down and it’s not so scary. 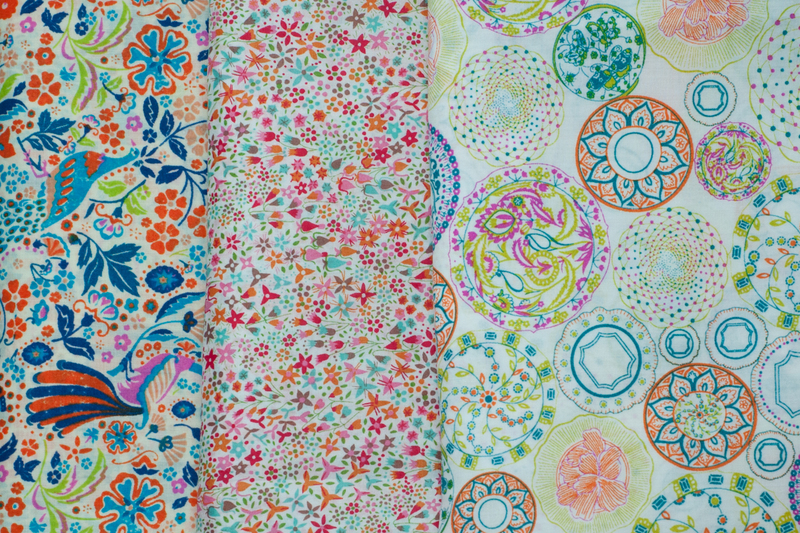 Liberty fabric isn’t easy to come by but there are a few places stocking it in the cities. It is so gorgeous and feels fabulous but I usually on,y buy small pieces so I can have some variety without breaking the bank. That gypsy pattern is a bit busy for me but good luck with it. Thanks for stopping by Vera, I think I’ll need all the luck I can get.